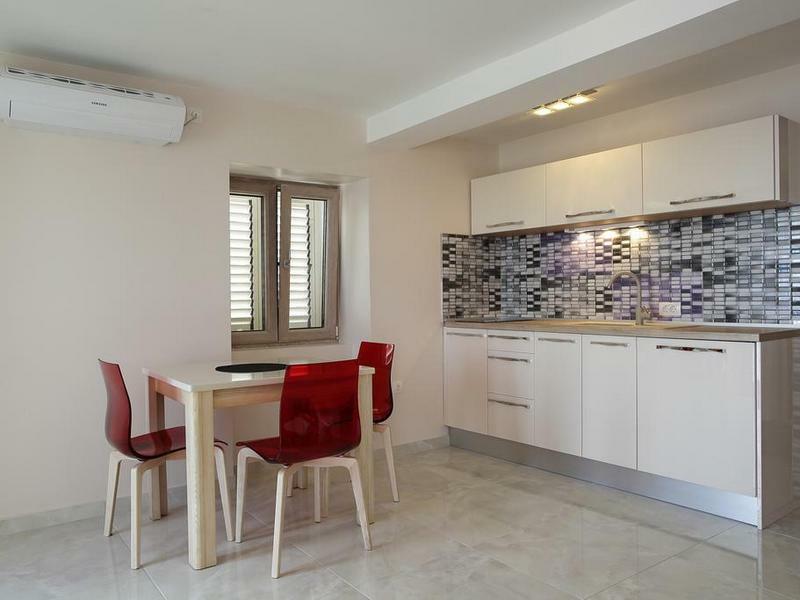 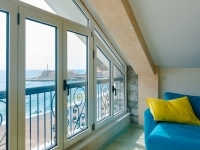 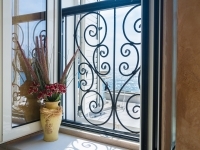 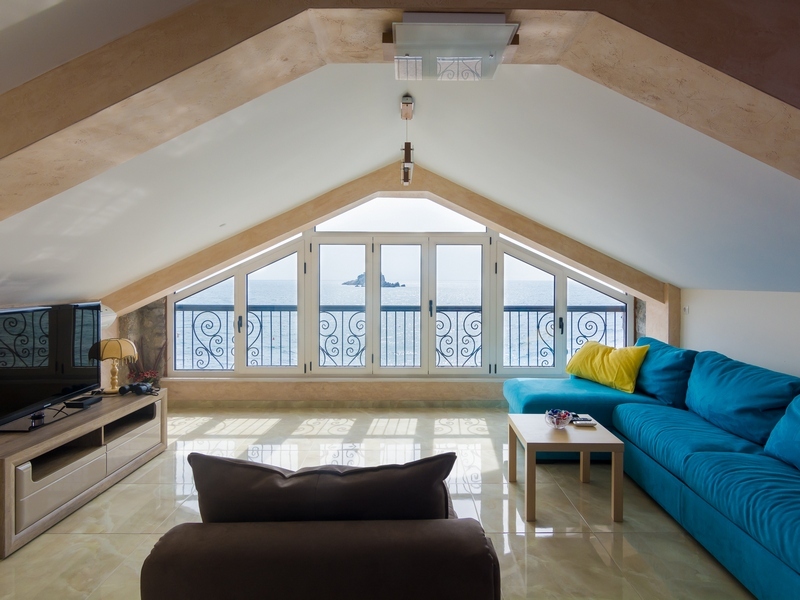 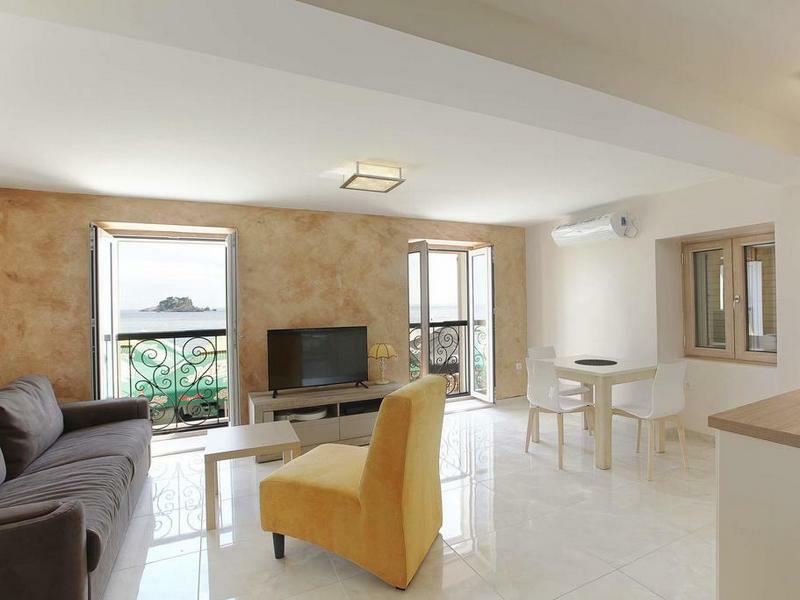 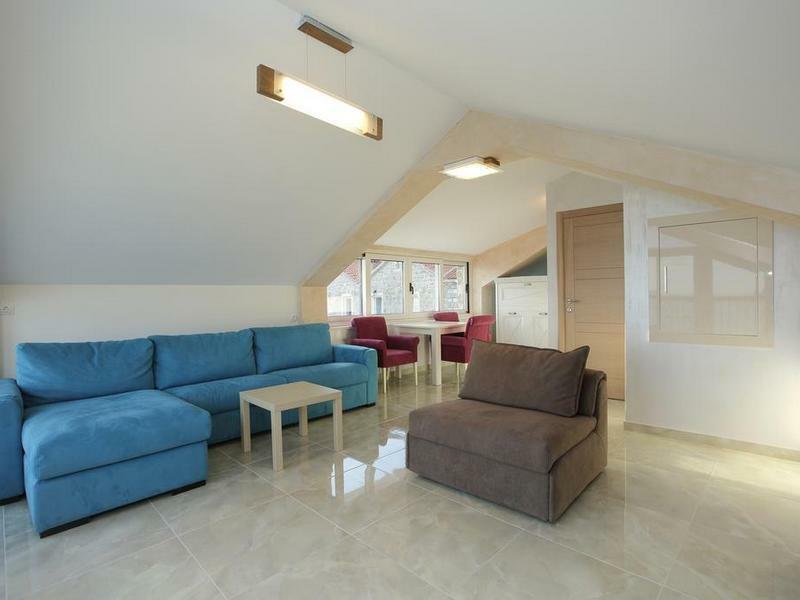 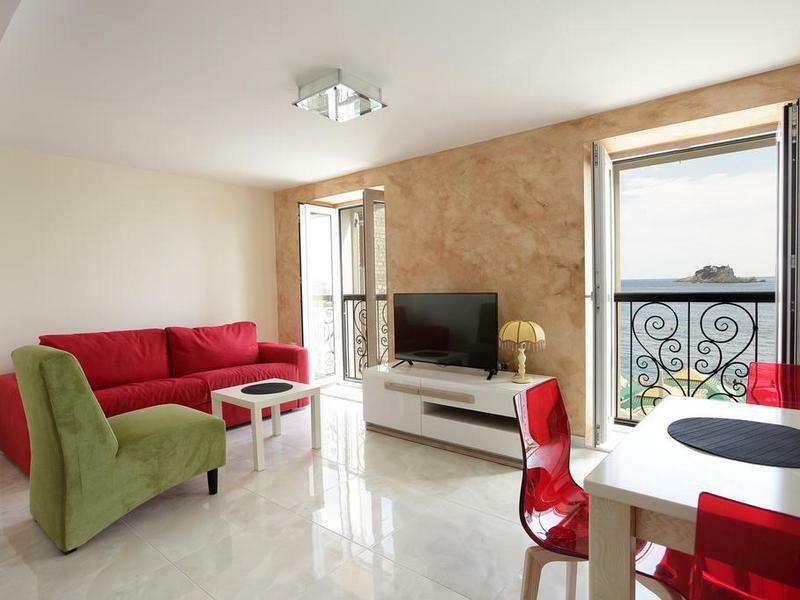 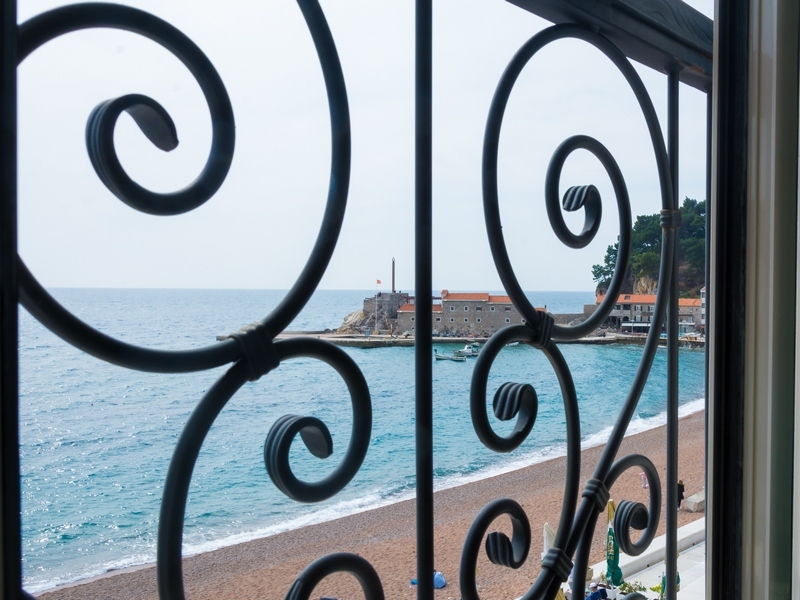 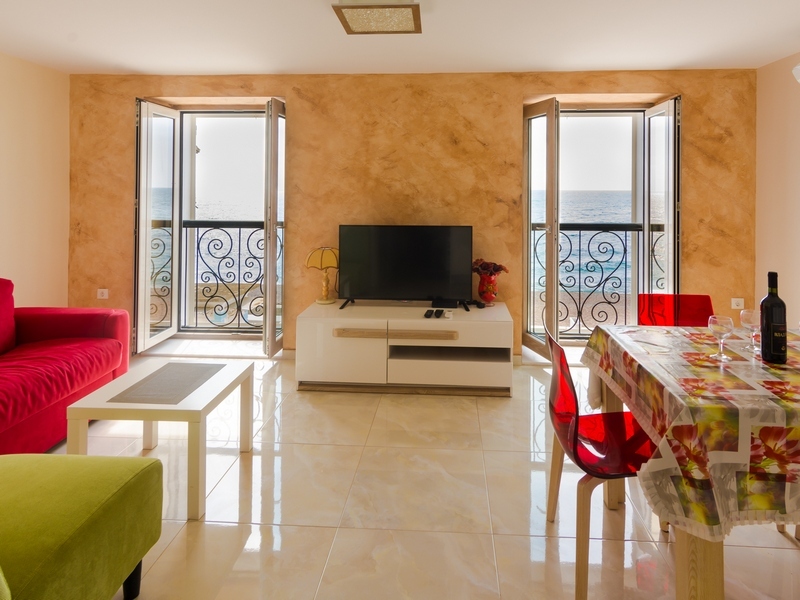 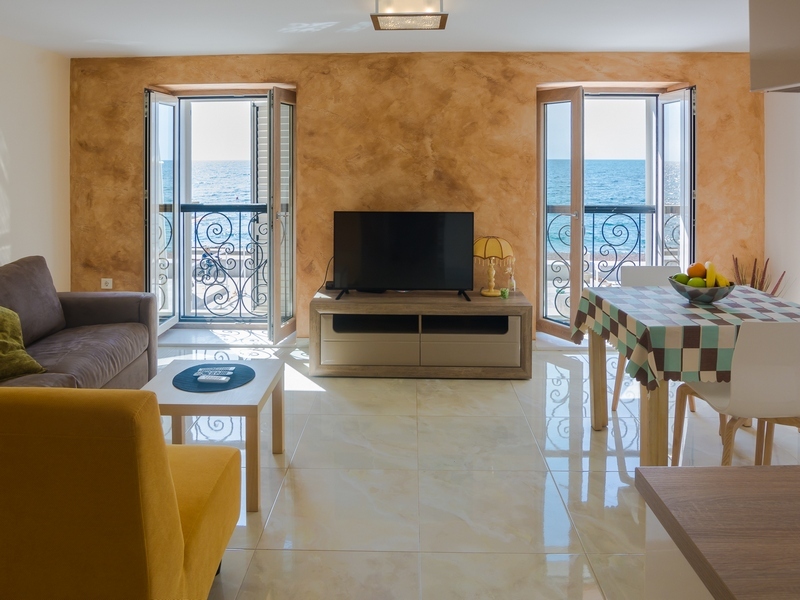 Located directly on the Petrovac beach and only steps away from the sea, apartments Galija offers modernly furnished studios with free Wi-Fi and beautiful sea view. 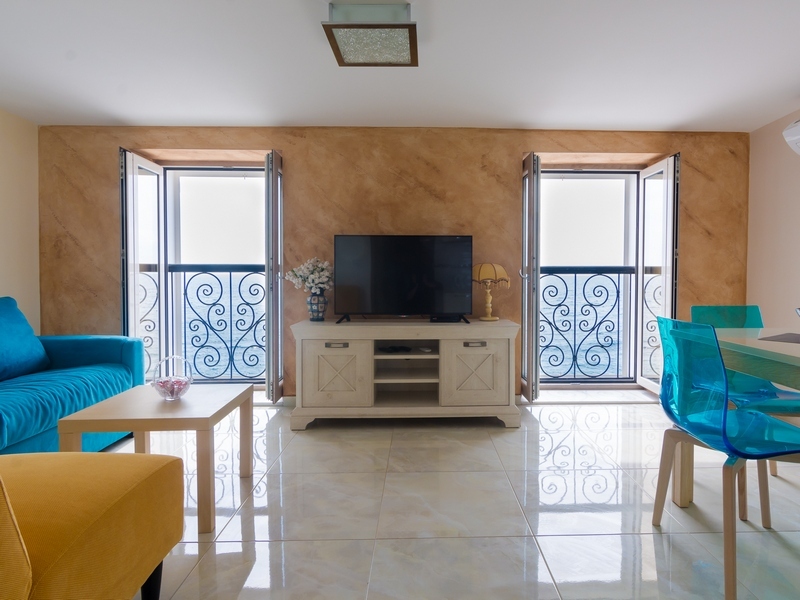 Each studio has air conditioning, cable TV and free wi-fi connection. 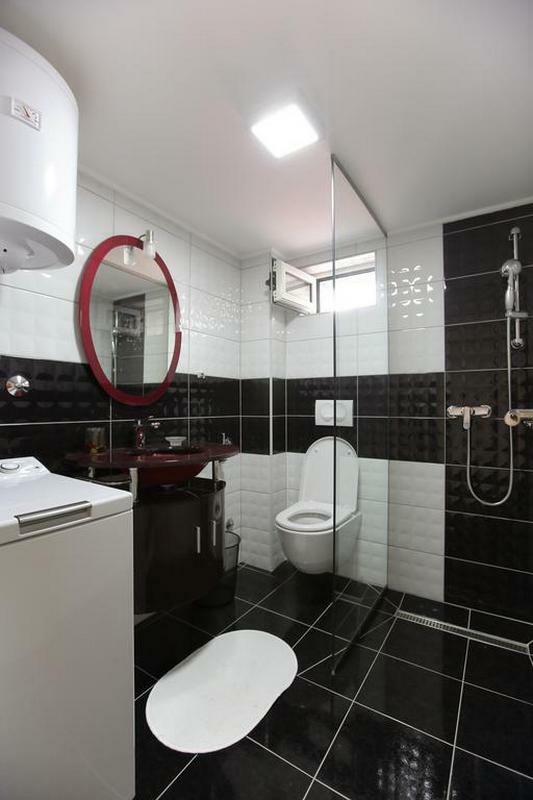 A private bathroom with shower and a kitchenette with dining area are provided in all accommodation units. Within the apartment there are available electric panel, electric tea pot, washing machine, hair dryer, iron, toilet accessories. 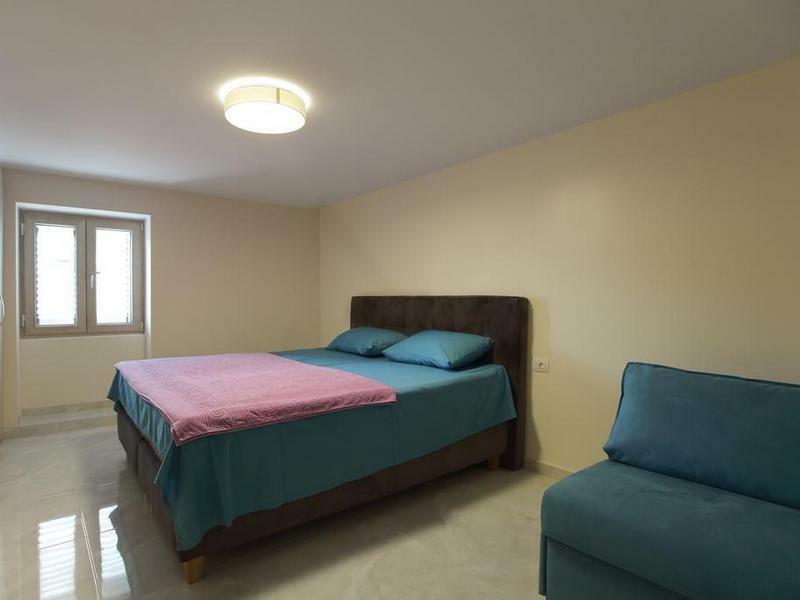 Towel and sheets are provided within apartment service. 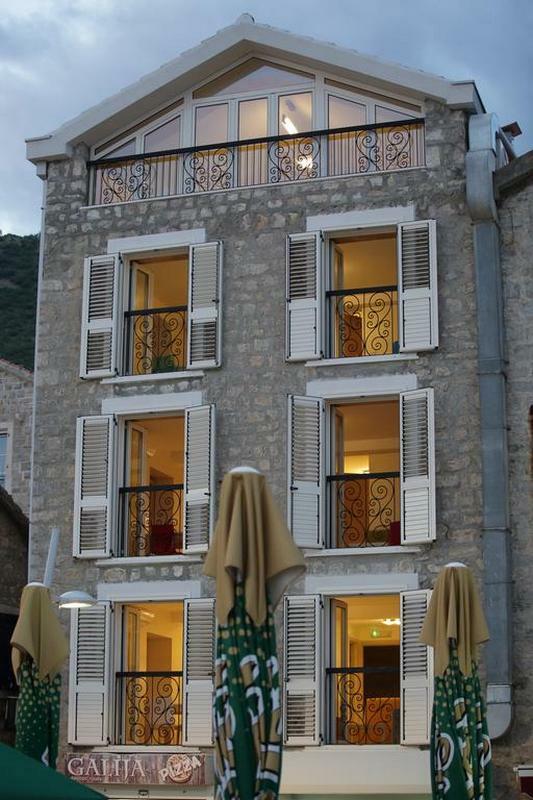 Lux-apartments possess their own restaurant which offers versatile and quality food, delicacies and drink. 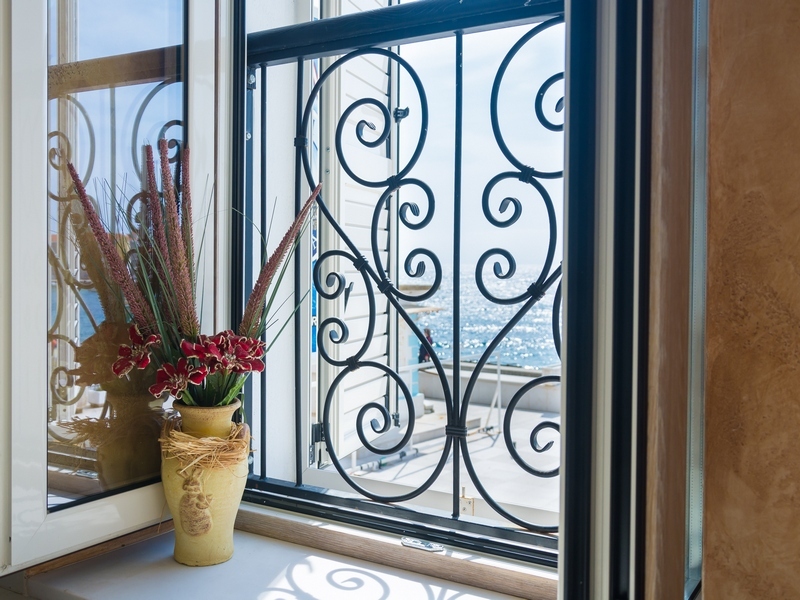 The teracce of the restaurant is also at the very shore of the sea. 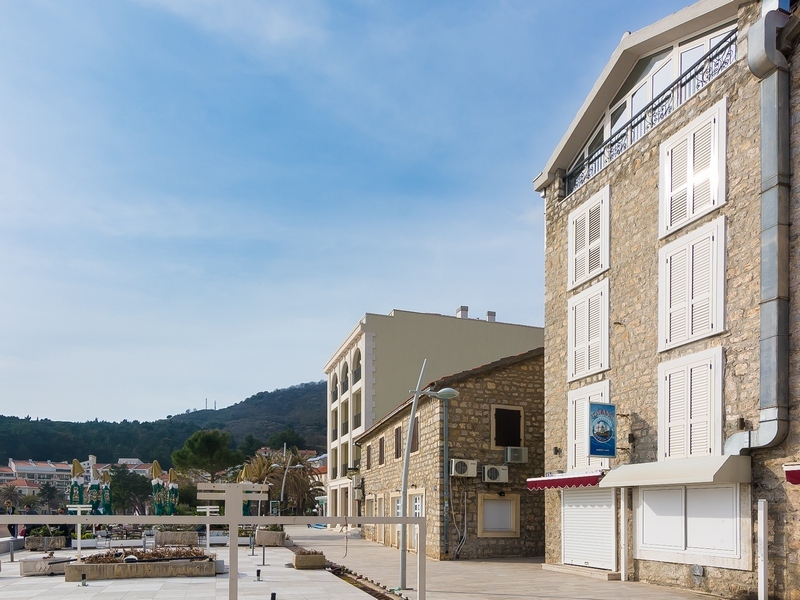 Capital city of Montenegro, Podgorica is 40 km from the apartment Galia Petrovac, while Tivat airport is 28 km from apartment. 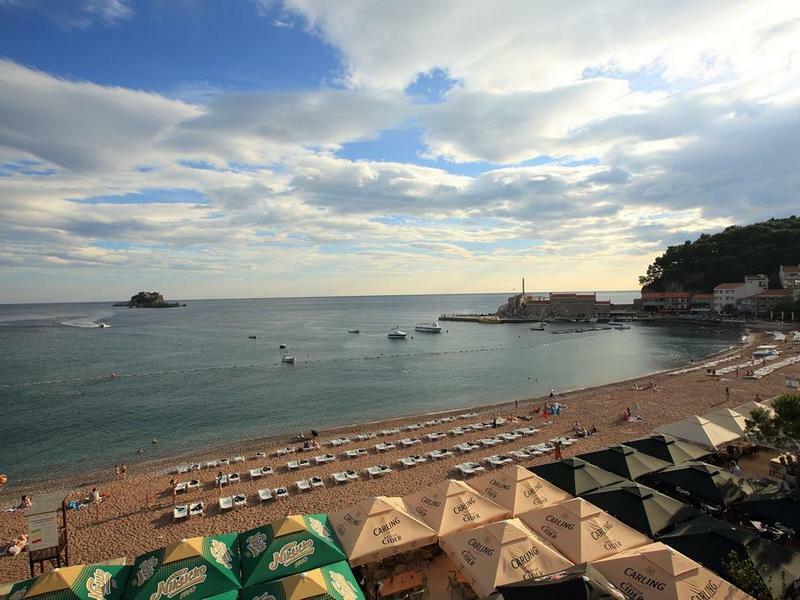 Cities Budva and Bar are in range of 20 minutes with the car.